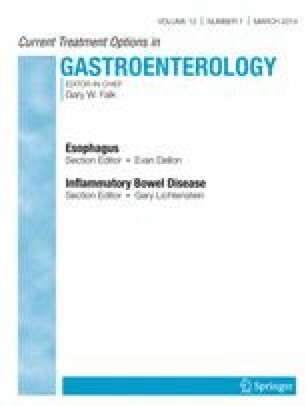 Lack of endoscopic esophagitis does not exclude gastroesophageal reflux disease (GERD). Ambulatory pH testing is also an imperfect standard, and patients with both a normal endoscopy and a normal pH test may still have symptoms produced by acid reflux. A therapeutic trial of acid suppression is often the best approach to these patients. Ideally, therapeutic trials should use a medication with a high degree of efficacy in the treatment of GERD to avoid a false-negative test. Proton pump inhibitors (PPIs) are the best currently available medical therapy for all forms of GERD. If the patient does not respond to a once daily PPI, options include increasing the dose of PPIs, and, perhaps, adding another class of agent or studying the patient with an ambulatory pH test. Patients with a negative endoscopy, negative pH test. and those who do not respond to an adequate trial of acid suppression are unlikely to benefit from antireflux surgery.